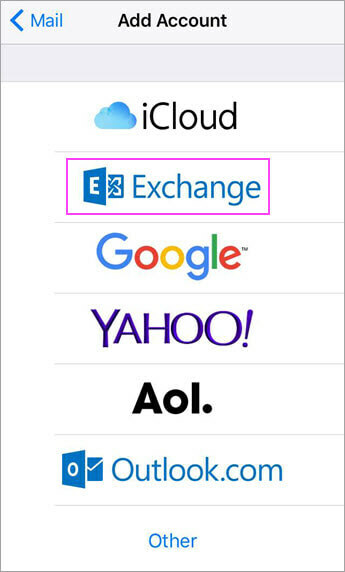 How do I check my Office 365 email on an iPhone or iPad? There are a few ways to set up checking email on any phone, and they depend on what apps you choose to check your mail with. The most common are below. Notes: If you're asked to select your email provider, choose from the list shown. You should choose "Office 365" for school email. 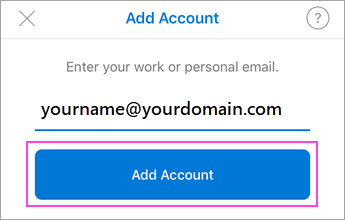 You may choose to add your other email accounts too if you like, choosing form the other options.. If you don't see your email provider, select IMAP. Choosing IMAP means you will only be able to sync email, not calendar or contacts. 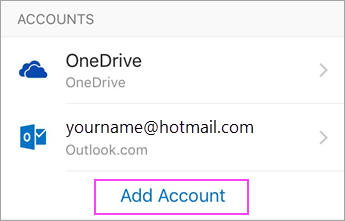 Outlook configures most email accounts automatically. Outlook may request access to some of your email features such as calendar, contacts, etc. If you'd like to sync these to your mobile device, tap Yes or Allow to give permission. If you would like to have access to the School Directory on your Phone you should grant permission. It will not copy your phone directory to our server. 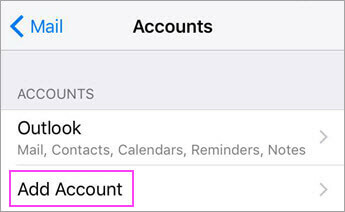 Go to your device's Settings, scroll down to Mail, tap Accounts >Add Account. 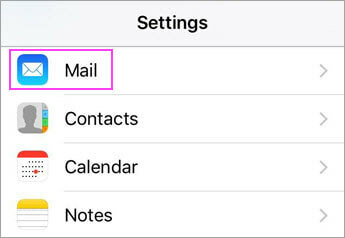 Note: If you have not updated to iOS 10, go to your device's Settings > Mail, Contacts, Calendars > Add Account. 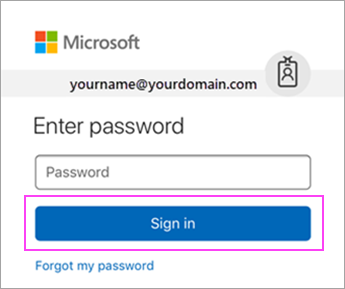 Enter your Office 365 email address, password, and a description of your account. Then tap Next. 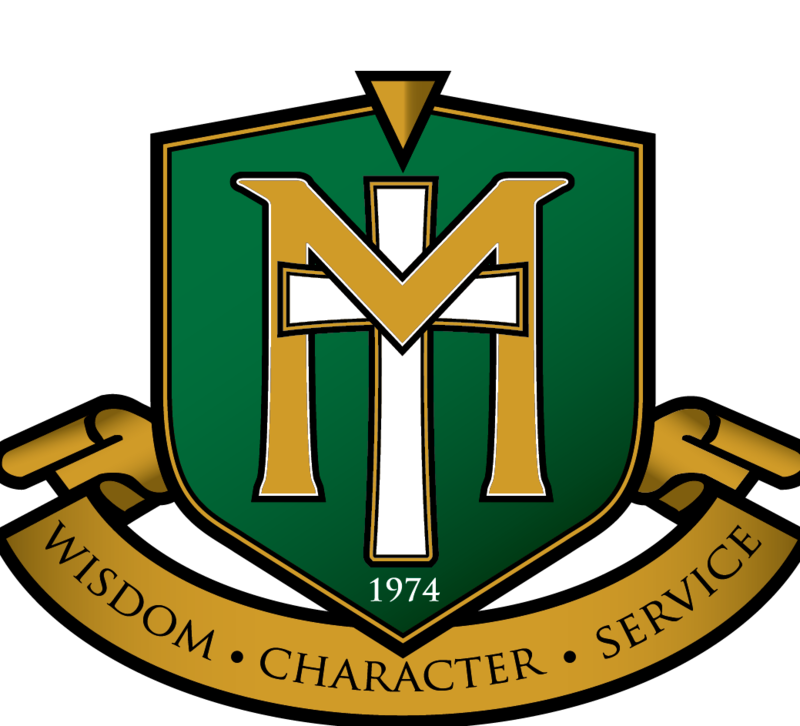 Note: Your email address should be your Office 365 school account such as yourname@ma-kc.org. Note: Double-check that everything is spelled correctly. Outlook may request certain permissions. To agree, tap Yes. 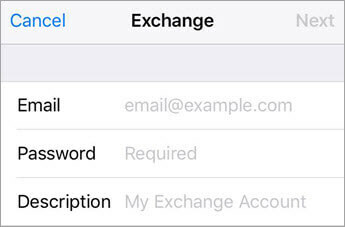 Then choose the apps you want your email account to sync with your iOS device and tap Save. If you would like to have access to the School Directory on your Phone you should select "Contacts". Most users will not need reminders or notes to sync. Your email account is now ready for use with the iOS Mail app! These instructions are available in full with further links and help at the Original Microsoft Web Page. If you're having setup or sync issues, you can Troubleshoot email setup on mobile. If you need further help at all, do not hesitate to contact the MCA HelpDesk and open a Service Request, we will get back to you as soon as possible.